The color of this cardstock is actually much lighter than it appears on the website. 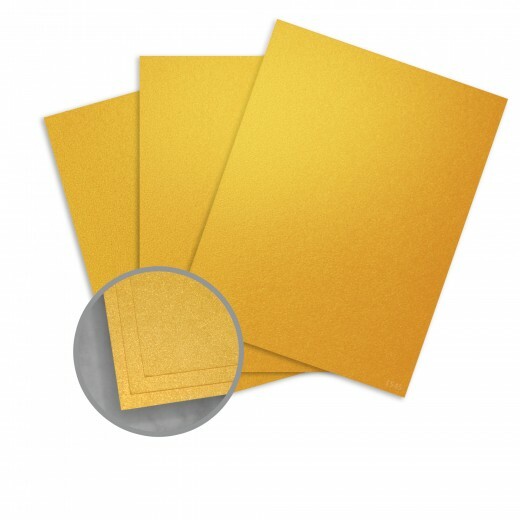 I wanted a gold metallic card stock, and this appeared as a much darker and more golden color on the website. This product is actually a shimmering yellow. I plan to keep it, however, for future projects because the cost of returning it is not cost effective. 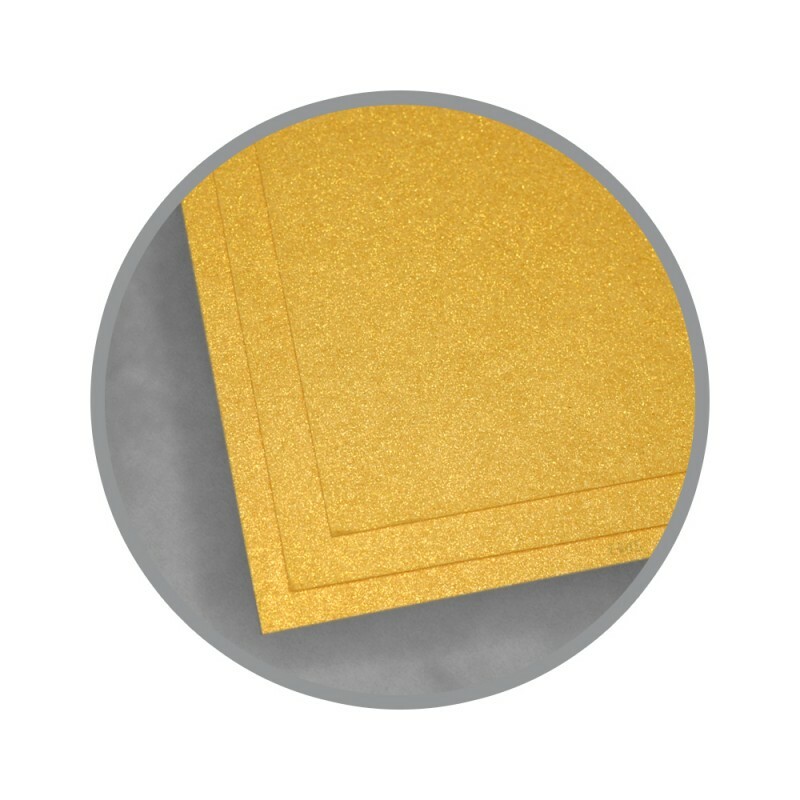 I have replaced it with a gold product that I purchased after seeing it in person at my nearby JoAnn’s. Customer service was very helpful in providing return instructions; it just is more expensive to return than I wanted to pay to get a refund for the cardstock.